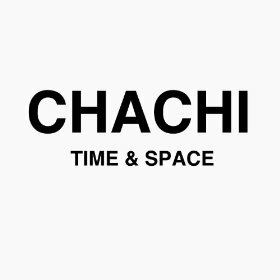 New Chachi single “Time & Space” | Chachi - The indiest band in the land: music, videos, concerts, photos, etc. Not even a year after our last album release, Fame Comes Along At Night, Chachi is back with a brand new tune. The new single “Time & Space” is a nice little preview of what’s to come. Available now on iTunes, Amazon, Google Play, Rdio, and everywhere else. (Not a joke and/or prank). UPDATE: Aw hell, here it is. Enjoy!